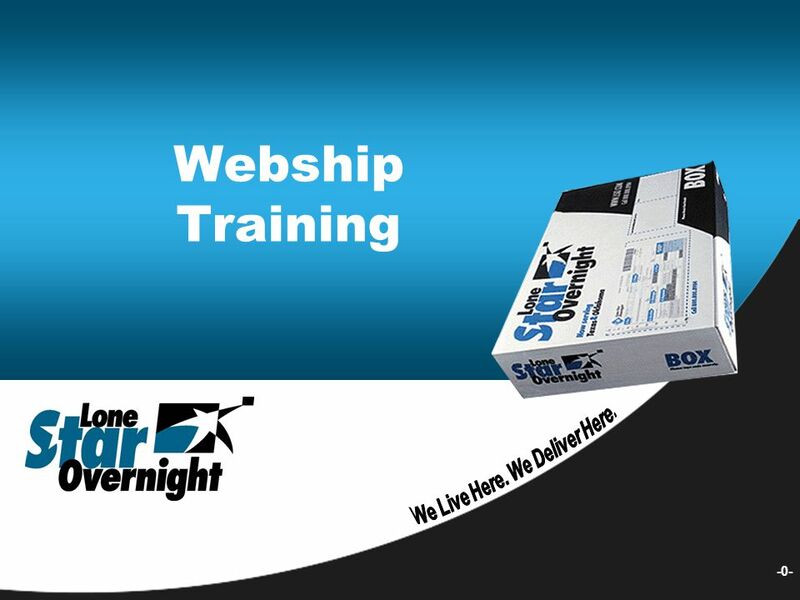 -0- Webship Training. 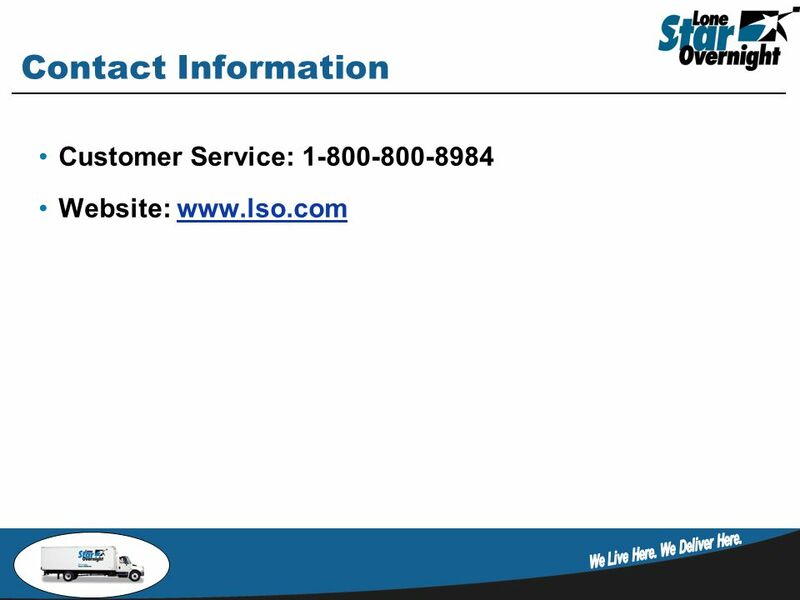 1 Request LSO Webship Account. 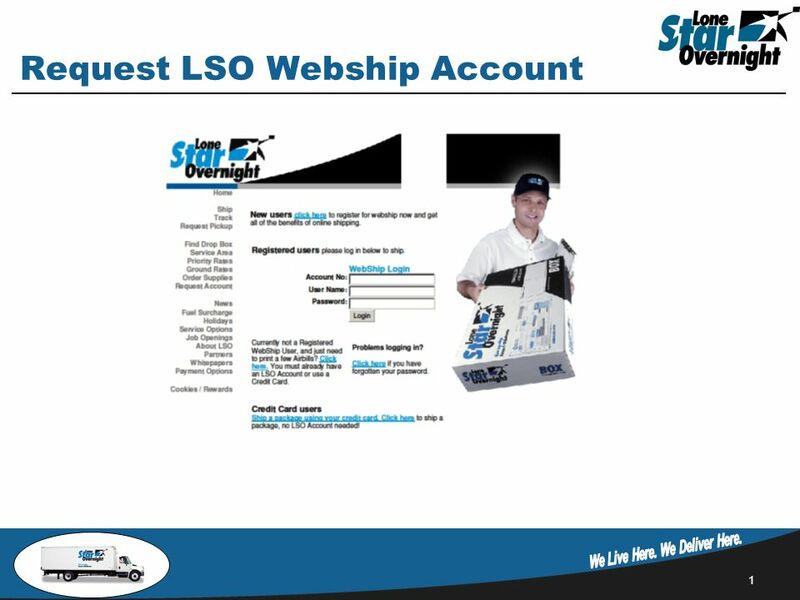 22 FAQ’s Q: Do I need an LSO account to use Webship? A: Yes and No. To utilize all of the features of Webship, you will need an LSO account. 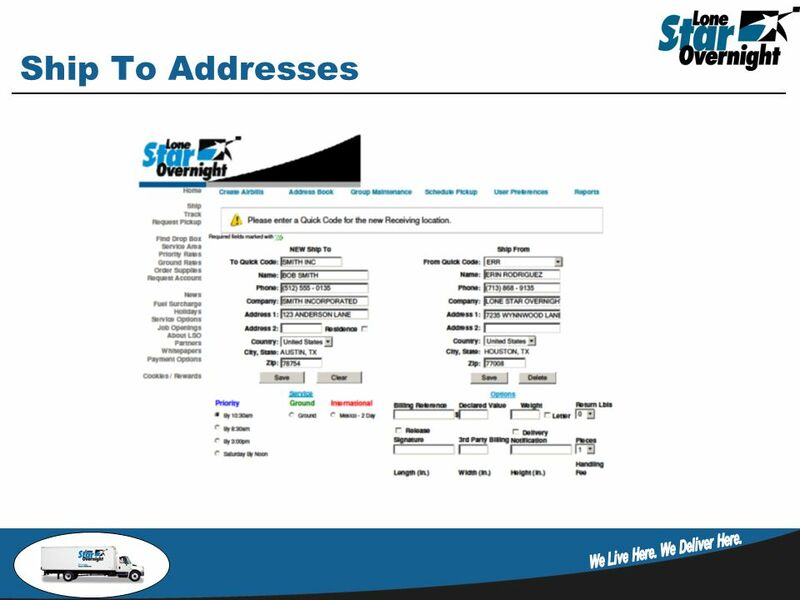 If you need just a few airbills or have not registered for Webship, you can print Airbills by supplying a Credit Card or your Account number. 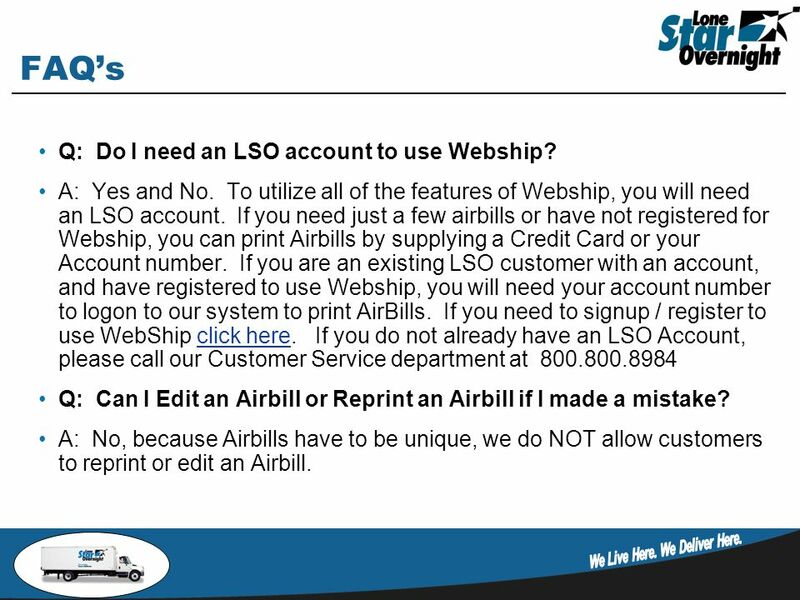 If you are an existing LSO customer with an account, and have registered to use Webship, you will need your account number to logon to our system to print AirBills. 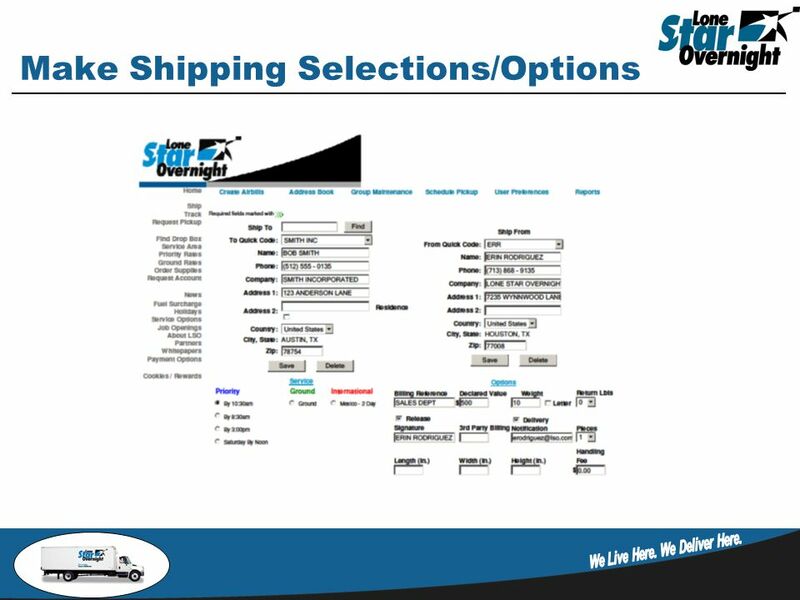 If you need to signup / register to use WebShip click here. 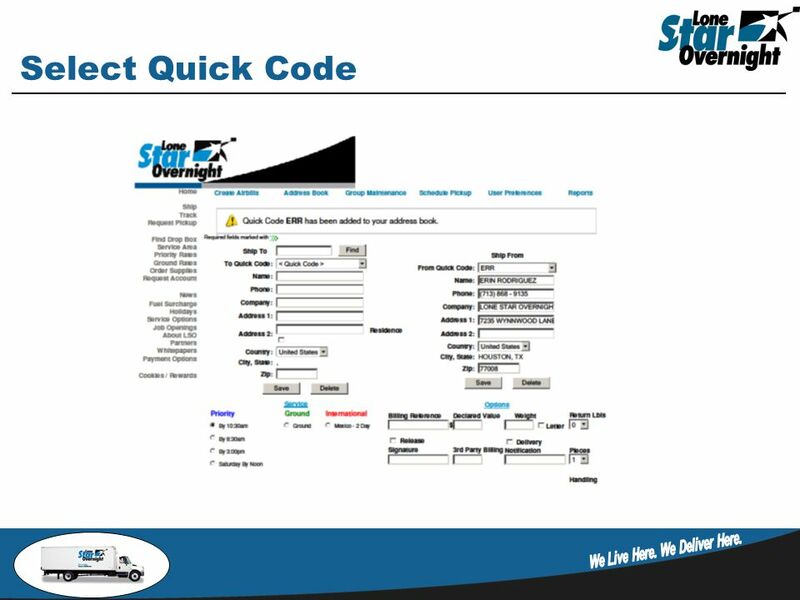 If you do not already have an LSO Account, please call our Customer Service department at 800.800.8984click here Q: Can I Edit an Airbill or Reprint an Airbill if I made a mistake? A: No, because Airbills have to be unique, we do NOT allow customers to reprint or edit an Airbill. 23 FAQ’s Q: I’m having problems printing my Airbills. What could be the cause? Solution? A: There are several things that can cause an Airbill not to print. Below are listed a few problems we have found and their solutions. Netscape Advertisements turned off – Turn this feature on Using a Mac – Mac development currently in progress. Check back in the future. Security or Firewall Problem – Check with someone in your computer department if you have a firewall. Internet Explorer v4.x does not support form printing – Update to a newer version of Internet Explorer. PopUp Killer download – Turn this product off when printing Airbills. 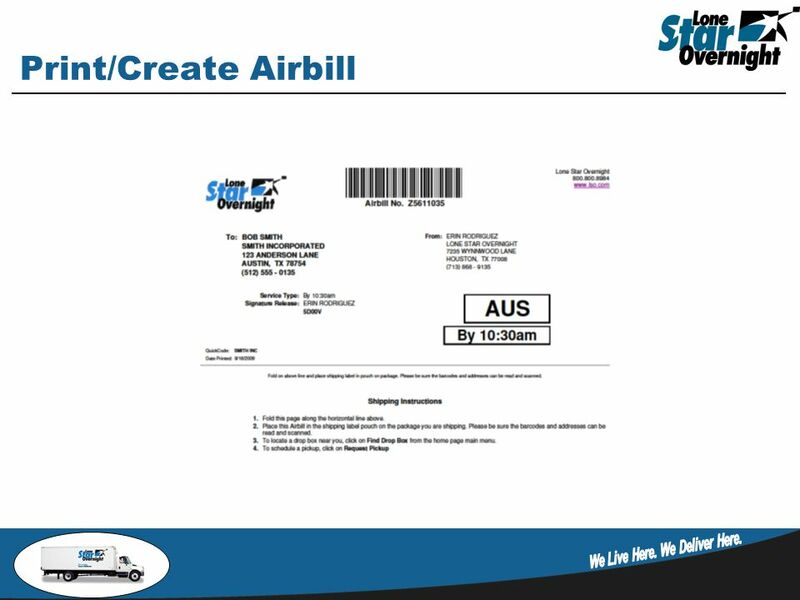 24 FAQ’s Q: When I print an Airbill the same name/address keeps printing. How do I fix this? A: This is usually caused by a corrupt temp file. Internet Explorer – Goto TOOLS > INTERNET OPTIONS and Delete Temporary Internet Files. Netscape – See On-Line Help for Netscape on how to Clear Temporary Internet Files. 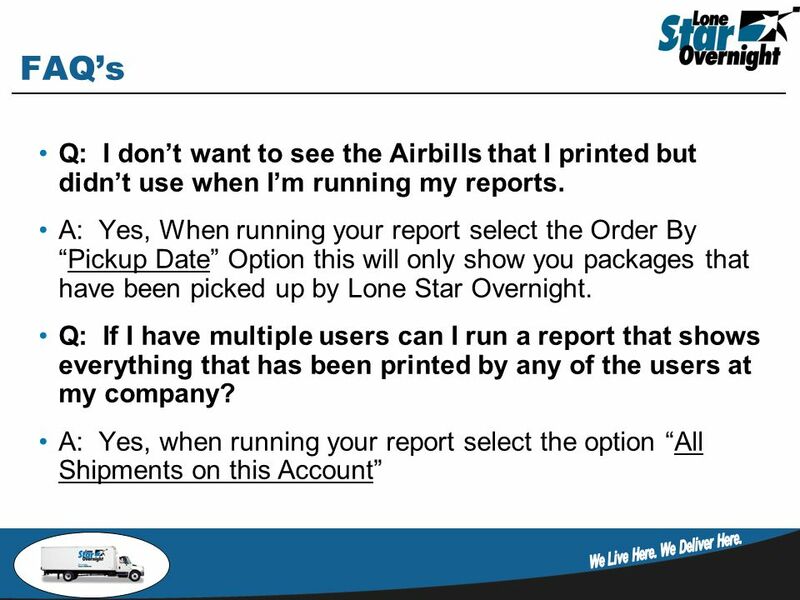 Q: Will I be charged for all of the Airbills that I print and do not use? 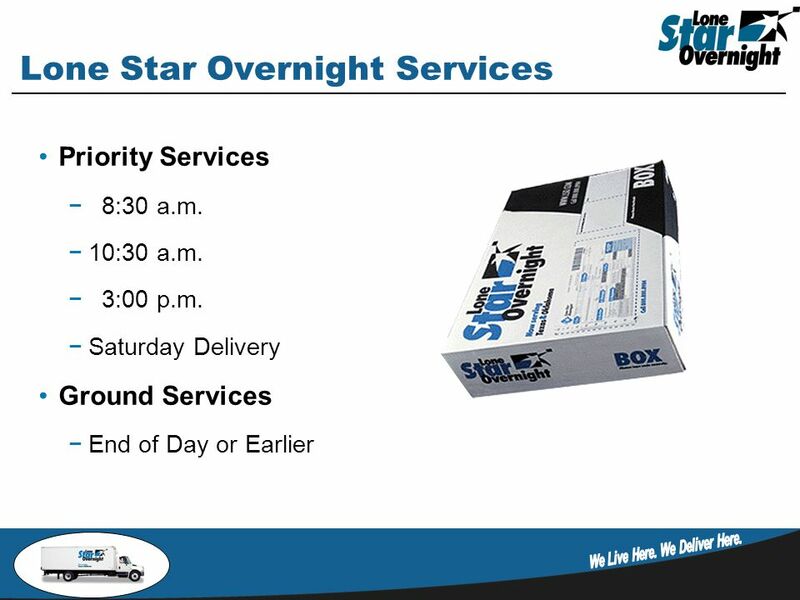 A: No, we only charge for packages/Airbills that we pickup. 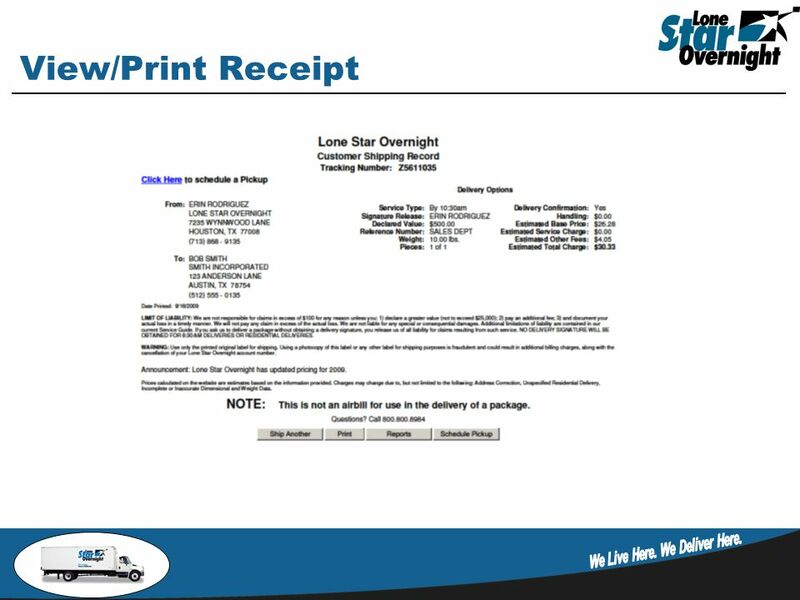 25 FAQ’s Q: What do I need to print Airbills on the Web? A: All you need is an Internet connection and a Web Browser (Internet Explorer, Netscape, Mosaic, AOL) running some Version of Microsoft Windows on a PC. 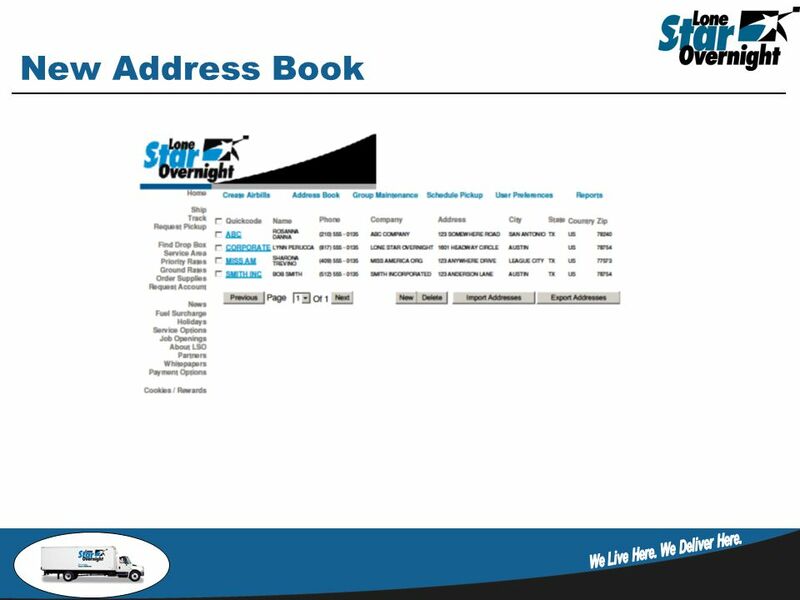 Then visit the LSO Website to register for a WebShip Account. LSO Website Q: Do I need any software? How much Disk Space does it require? 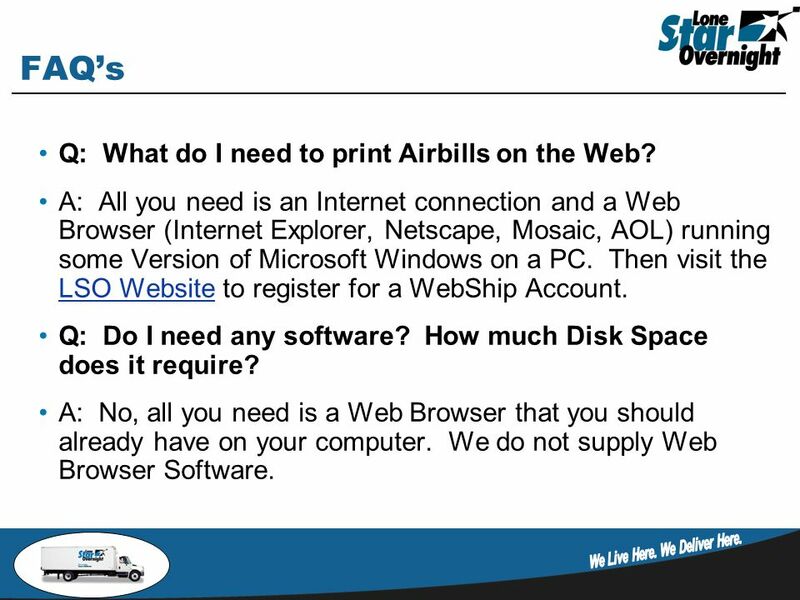 A: No, all you need is a Web Browser that you should already have on your computer. We do not supply Web Browser Software. 26 FAQ’s Q: Can multiple users at my company use WebShip? Do we need multiple accounts or can we use the same username and password? 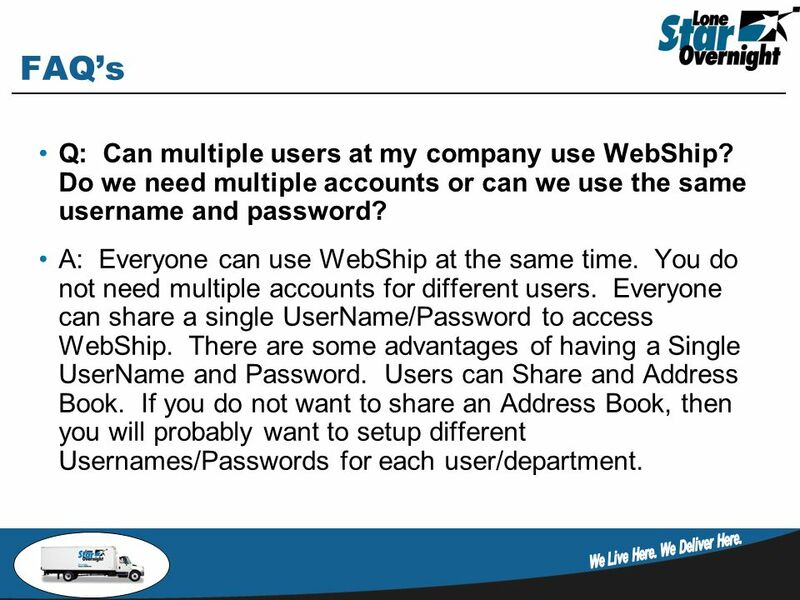 A: Everyone can use WebShip at the same time. You do not need multiple accounts for different users. Everyone can share a single UserName/Password to access WebShip. There are some advantages of having a Single UserName and Password. 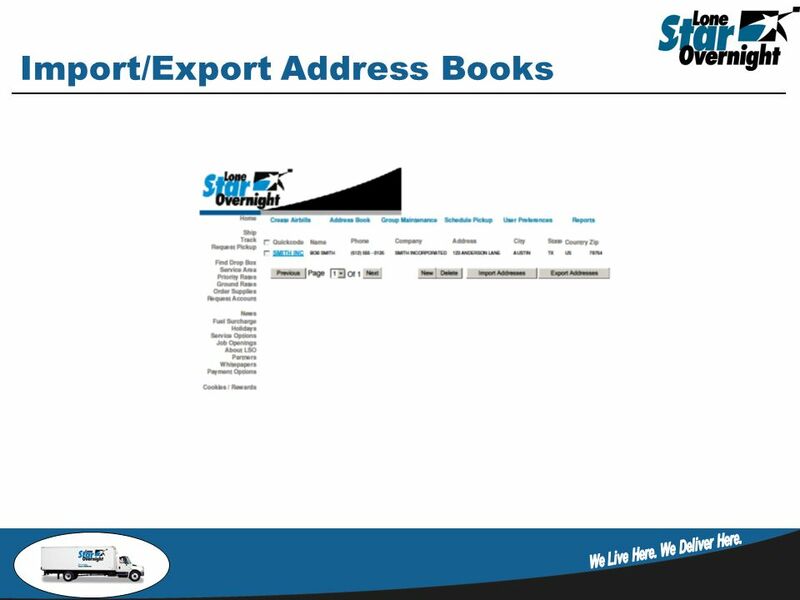 Users can Share and Address Book. 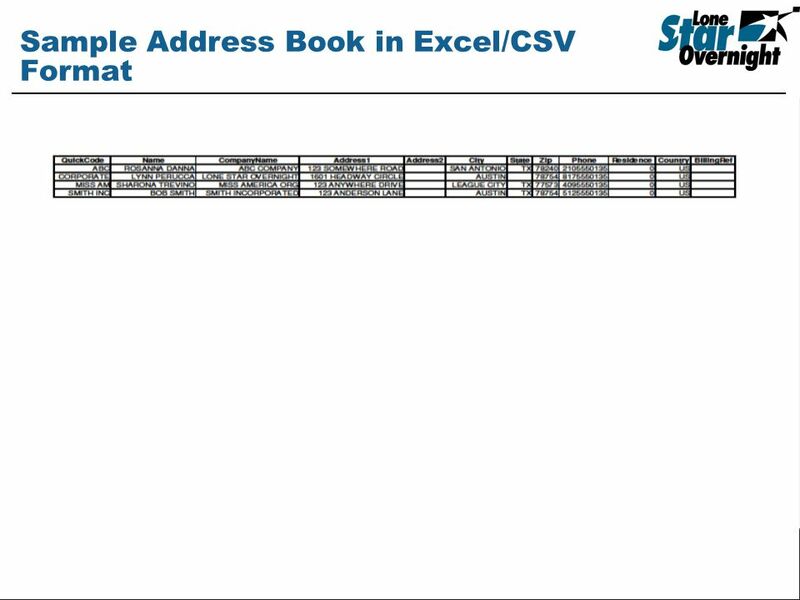 If you do not want to share an Address Book, then you will probably want to setup different Usernames/Passwords for each user/department. 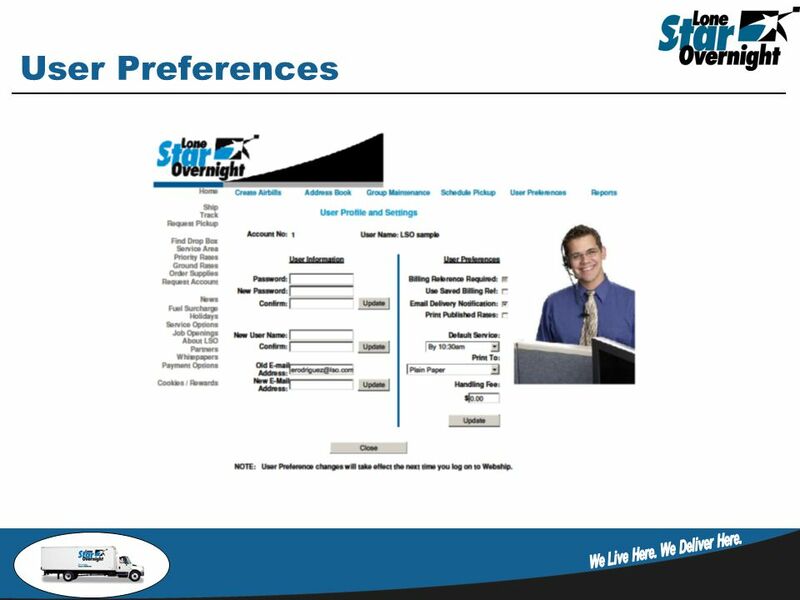 Download ppt "-0- Webship Training. 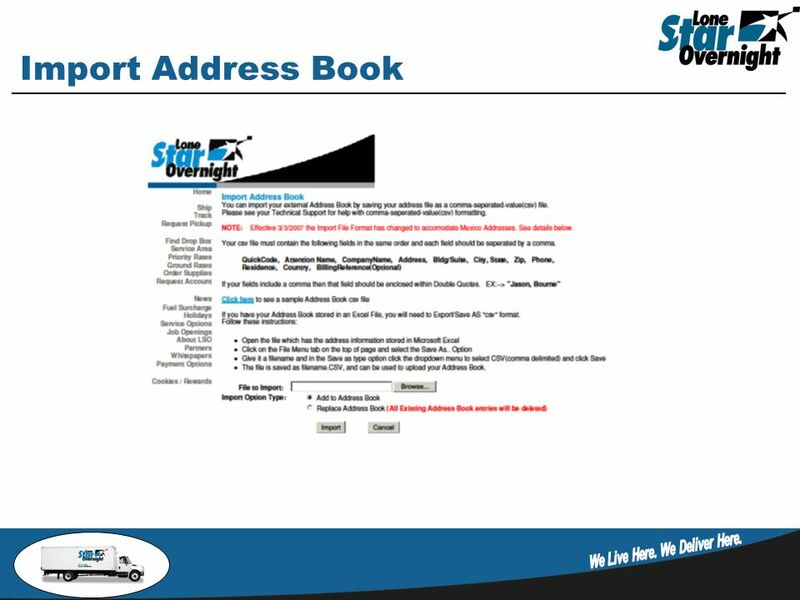 1 Request LSO Webship Account." Web Store Ordering 101. Click here to access our Web Store. Welcome to GoBig Printing | Quick Start Presentation The company that brought you here has spent years perfecting your marketing material. Each product. 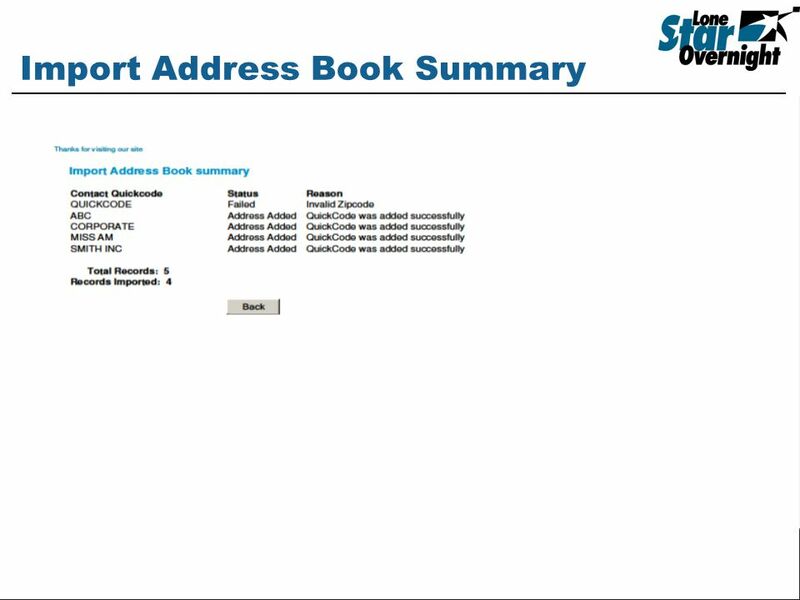 WEBNP Telecom Invoice Retrieval TEX-AN Customer User Guide. Safer, Speedier and Sexier Surfing with Safari. Which Web Browser? Quick Start Guide 1. Login Open Microsoft Internet Explorer Type in the following URL address: [Enter ] Then click on “Campus. Dennis Wiedman Version 1/12/05 Student Introduction to WebCT To take advantage of the Internet based portion of this course you should understand basic. The Way to Success … Sta rt Sta rt Ak Technologies Mo | Visit. GP2013 (R2) New features in GP2013 (R2). New Ribbon for windows Edit List is the Print button on the right without the paper background Action pane can. 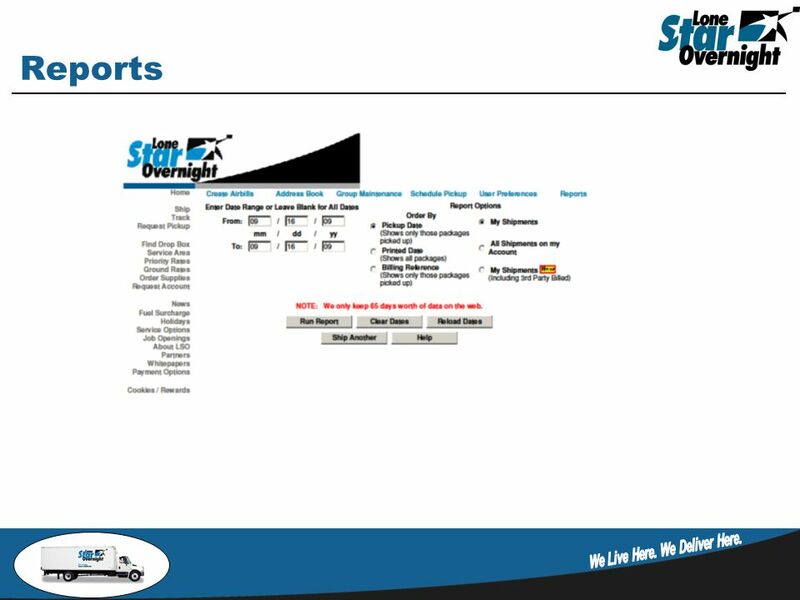 Product Training 1 JetFlash Software Application.